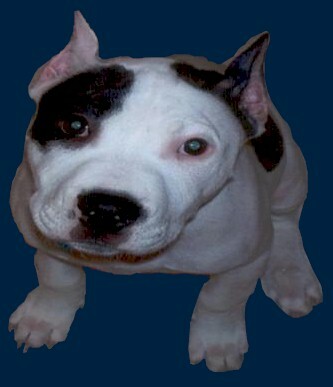 Are you looking for a veterinarian for your Pit Bull dog ( APBT ) or other pets? this section the American Pit Bull Registry ( APBR ) will help you in your hunt for a veterinarian in your area. With over 44,000 vets listed and more added regularly you are sure to find one in your close to you. Each area begins with a country then is broken down by state, province, or other geographical division. These areas are then broken down to smaller sections such as towns and cities. While most spay and neuter is done safely it is not without risk and is not always the right choice for every owner. To learn more about Spay and Neuter check out our health section.